1Instead of getting disappointed by the Leaning Tower of Pisa, check out the medieval towers in the town of San Gimignano. 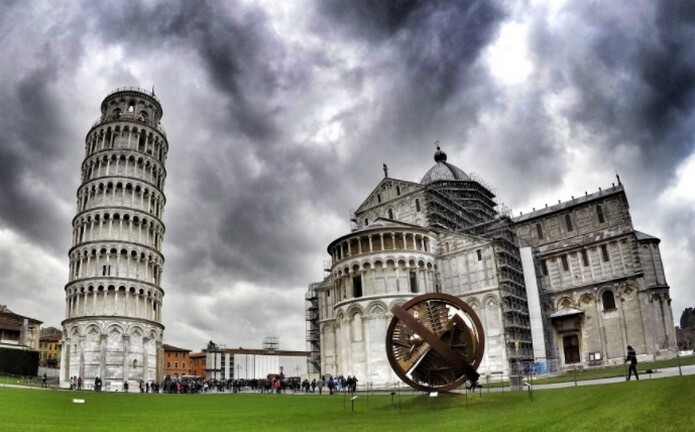 If we told you to go see a tilting old tower that wasn’t Pisa would you? Probably not, and you should avoid the surprisingly small and devastatingly disappointing Leaning Tower of Pisa too. Click the Next ARROW to see the next image!